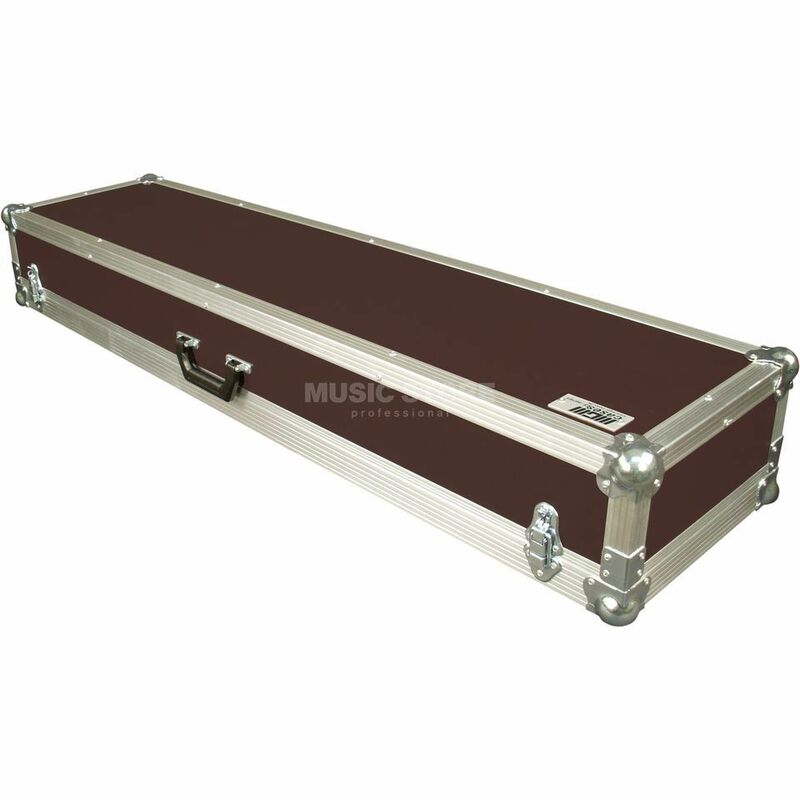 The box professional hood case of the RS-Line offers optimal protection for keyboard instruments and is ideal for musicians who transport their instruments themselves and value the low transport weight of the flight case. The phenol film-coated multiplex material enables a stable lightweight construction and makes the RS flight case a robust transport case that leaves nothing to be desired in terms of equipment and workmanship - with an excellent price/performance ratio. The RS-Case is lined with foam material and offers your Clavia Nord Stage 3 Compact firm hold. Reinforced with an aluminium closing profile and aluminium edge protection, your Clavia Nord Stage 3 Compact is securely packed for transport and live use.